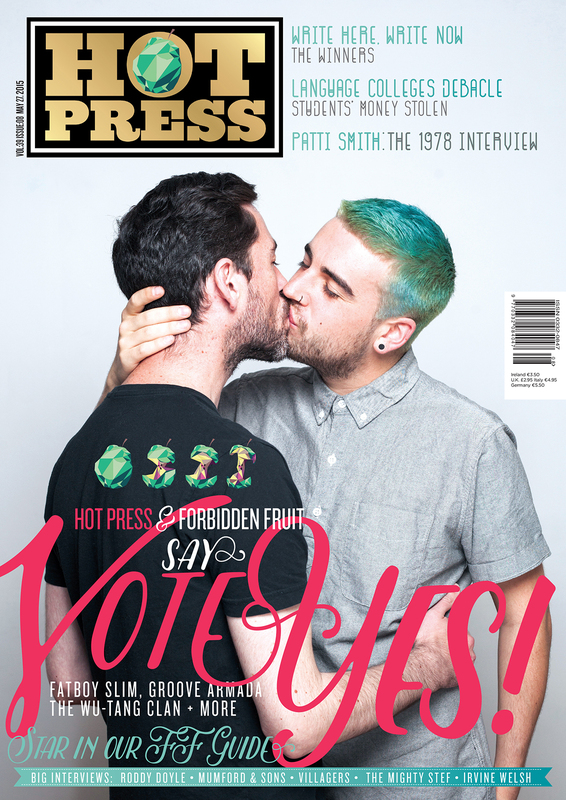 Hot Press is Ireland’s most indispensable publication. Since it was established in 1977, this unique paper has consistently rattled the cages of Irish society and broken acres of exciting new ground in contemporary journalism. Sometimes controversial, often provocative, it is never, ever dull. With its roots firmly in rock ‘n’ roll, Hot Press is the essential guide to what’s happening musically, both nationally and internationally.